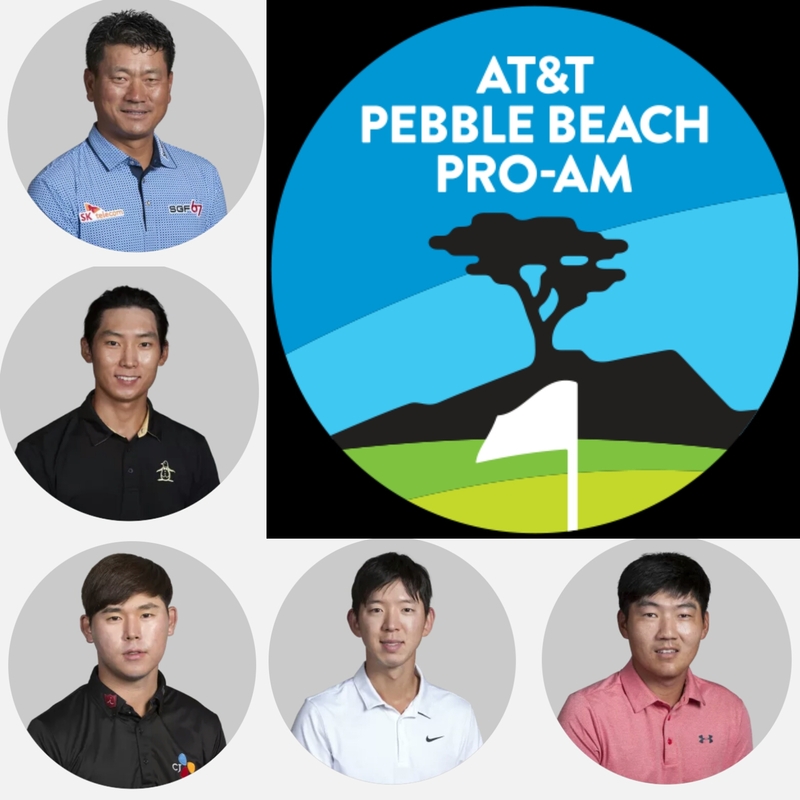 After 3 missed cuts and a T-57th in his opening 4 PGA Tour events this year, Seung Yul Noh finally produced a satisfying performance at the AT&T Pebble Beach Pro-Am this week. 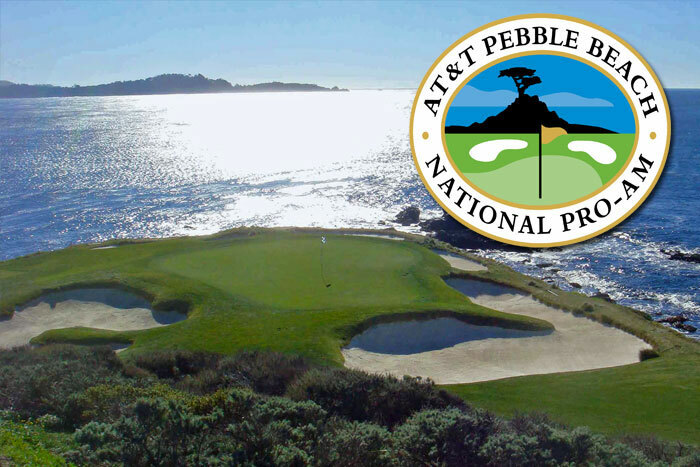 Rounds of 68, 71, 69, 70 maintained Noh’s position near the top of the leaderboard throughout the week, in difficult conditions at Pebble Beach. Noh’s positive week was summed up by his birdie, birdie finish to secure him T-8th; matching his most recent best performance at the Sanderson Farms Championship. 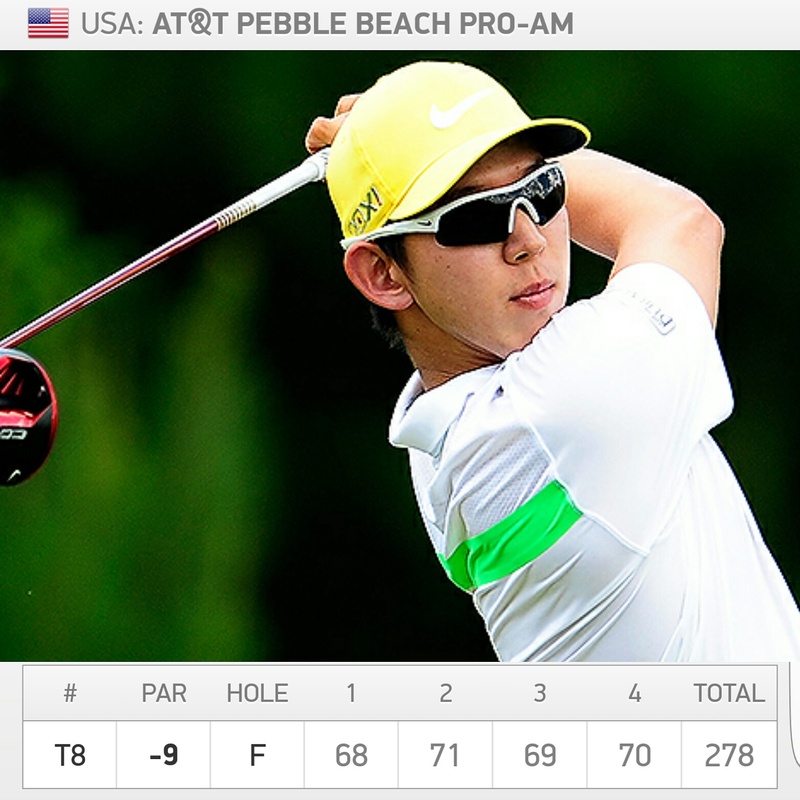 Noh was the only Korean to make the cut, as the other four players struggled to conquer the challenging Pebble Beach golf course. 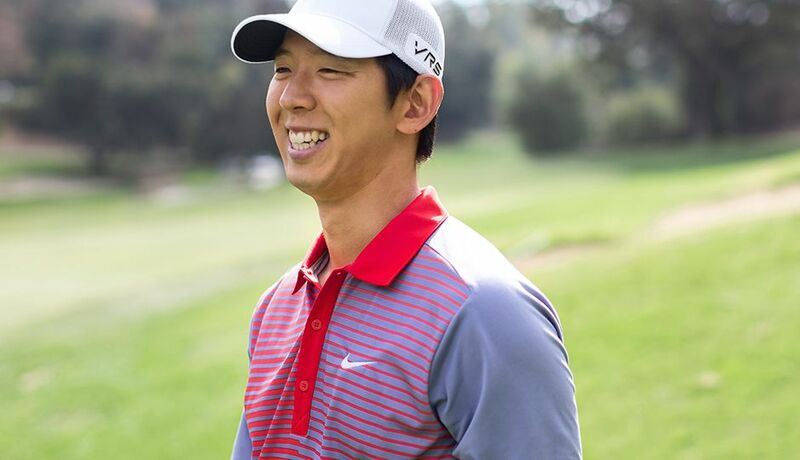 Next up for the PGA Tour is the Genesis Open, which will also include KPGA 2016 player Jinho Choi in the field.